We recently posted about the opening of Old Major (see the entry below if you missed it). But there are a ton of other exciting things going on in our neighborhood we wanted to let you know about. As you can see, we continue to grow by leaps and bounds with some wonderful new business. In the coming weeks, we’ll keep you updated on the growth and success of these new business and others that open their doors in our neighborhood. 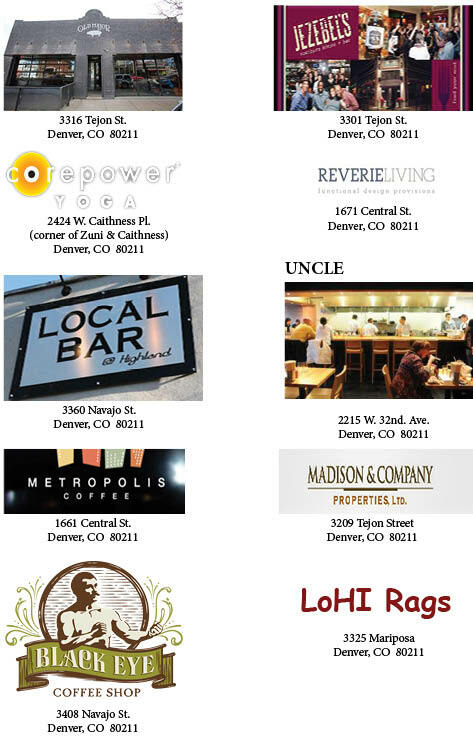 Check out the websites for these businesses and make sure to help us spread the word about the LoHi Area. While these new businesses have already opened their doors in LoHi, one established business is getting a facelift and a brand new pub is set to open this Spring. 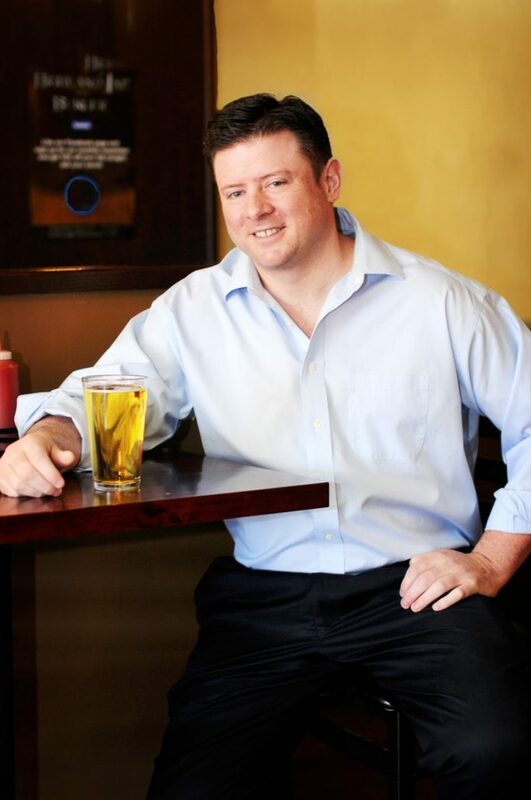 One of the personalities behind Katie Mullen’s in downtown Denver and a familiar face in Denver’s pub scene, Paul Maye, is currently in the process of converting the old “Rockstar Bar” at 3358 Mariposa into LoHi’s newest Irish Pub. The new pub is still a couple of months away from opening. Another British-style pub, Churchill’s Public House, is also set to open its doors this Spring at 1560 Boulder St. Click here to check out the recent write up in Westword for more details on these new pubs coming to LoHi.